As the US transitioned through presidents, they saw the introduction of President Gerald Ford. It was Ford who reinstated the nations faith in the government and continued the policy of Dente. 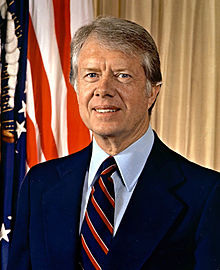 Then President Jimmy Carter was elected in 1976. It was Carter who became famous for dealing with the Arab Israeli conflict.